Here’s the truth about Architect Candace Tillotson-Miller: She’s a romantic. Principal of Miller Architects in Livingston, she came to Montana, fresh from the Rhode Island School of Design to work with a horsepacking outfitter in Yellowstone National Park, chasing her self-professed “cowgirl dream.” The lifestyle, the land, the freedom appealed to her then and continued as she focused on architecture at Montana State University in Bozeman. Ultimately, she founded the firm in Livingston in 1992 and steadily made a name for herself as an architect who looks to history, to regional vernacular and to the natural world to inform her designs. Since then, Miller has made a career of uniting the romance and reality of living in the West by designing homes with both a sense of place and modern functionality. “The landscape speaks to me first and foremost,” says Miller. Designing straightforward homes that connect to the land is a Miller Architects signature. Relying less on decorative bells and whistles and more on the level of detail in the construction, in the siting of buildings and in the natural materials conveys as much beauty as any architectural frill. 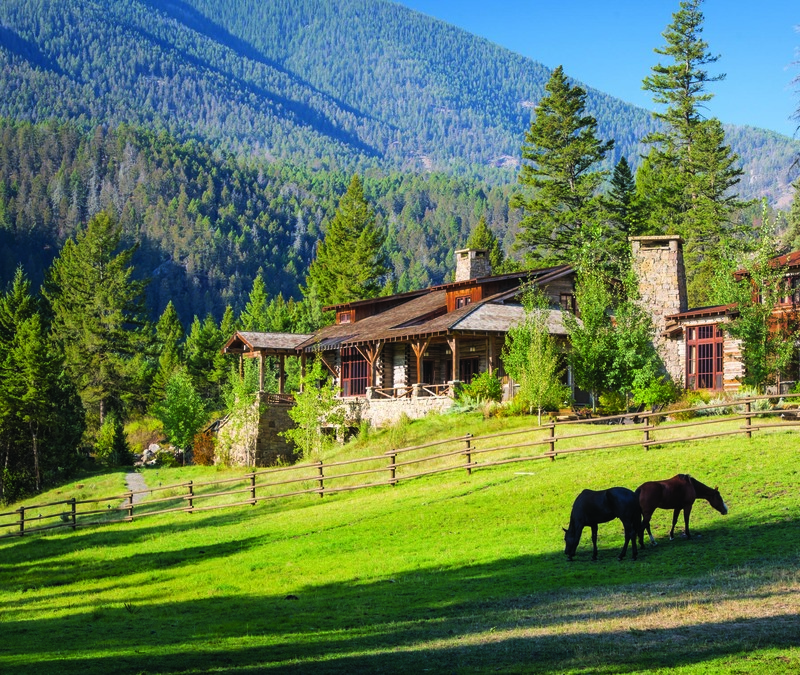 Her body of work includes extensive ranch reconstruction, mountain lodges, family camps and personal residences that resound with a connection to history. 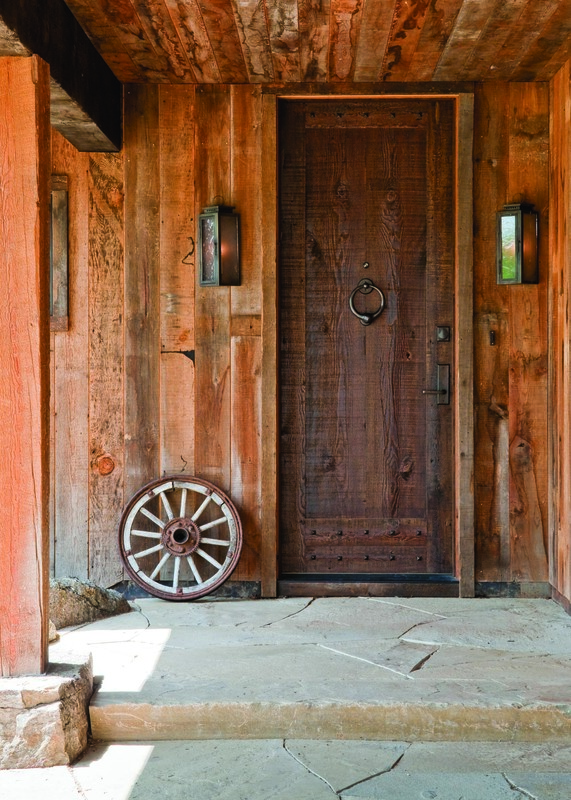 She incorporates reclaimed wood and stone in a way that revitalizes old materials into new forms. Yet each project is different, just as each client is unique. Miller is good at listening and working with a client’s vision. The Miller Architects team prides itself on collaboration and trust in the relationships between homeowner, architects and general contractor. “Visiting the site, listening to clients, analyzing the way they want to live on a property, assessing views, amenities, challenges and considering the natural impact of the elements, combined with mutual communication, is what moves a project forward,” reflects Miller. It isn’t easy to get Miller to talk about herself. Despite several architectural awards during her firm’s tenure, a roster of clients who return for multiple projects and a reputation as one of the top architects in the Rocky Mountain West, she’s more likely to let her work speak for itself than to list her achievements. Not because she isn’t interesting or accomplished, but more so because she’s humble and efficacious of her time and yours. She is all business. To know her is to read between the lines. For instance, the location of the Miller Architects office in the iconic Livingston Depot baggage building is an indicator of Miller’s own connection to place. Built in 1902 by the Burlington Northern Railroad, the elegant brick structure was a gateway for easterners coming West to Yellowstone National Park. The same architects behind New York’s Grand Central Terminal designed it. The charming location and architectural integrity of the building are reflections of Miller’s sensibilities. As an East Coast girl who came West, she relates to the structure on a personal level and respects its historic value on a professional level. 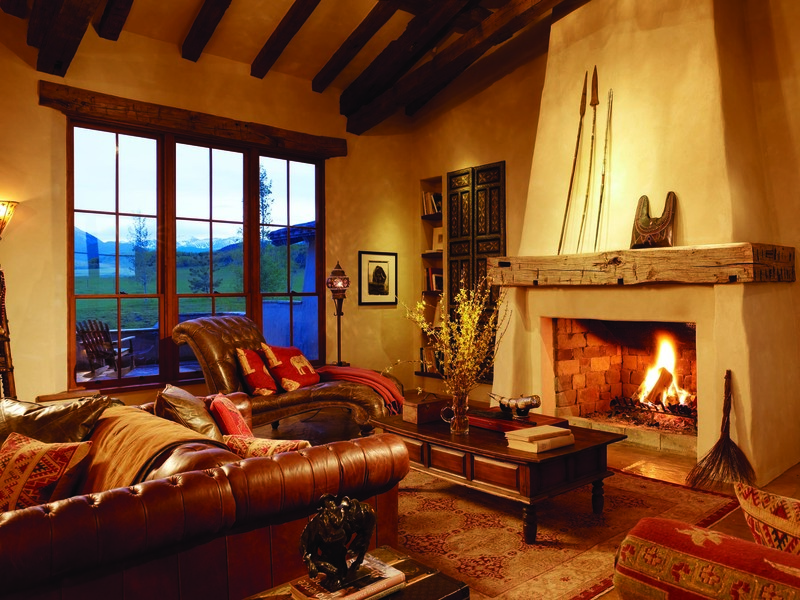 Miller Architects is licensed in Montana, Idaho, Wyoming, New Mexico and Colorado, but most of Miller’s design work happens on her drafting table at the cattle ranch, which she and her husband call home. There she reflects on the importance of revering open space and appreciating the connection to place that is endemic to this region. She is inspired by barns, hand-built structures that sit gently on the horizon, old world craftsmanship and buildings that aren’t oversized, but remain human in scale. Miller is reticent to label her design style, yet her hand is distinct. 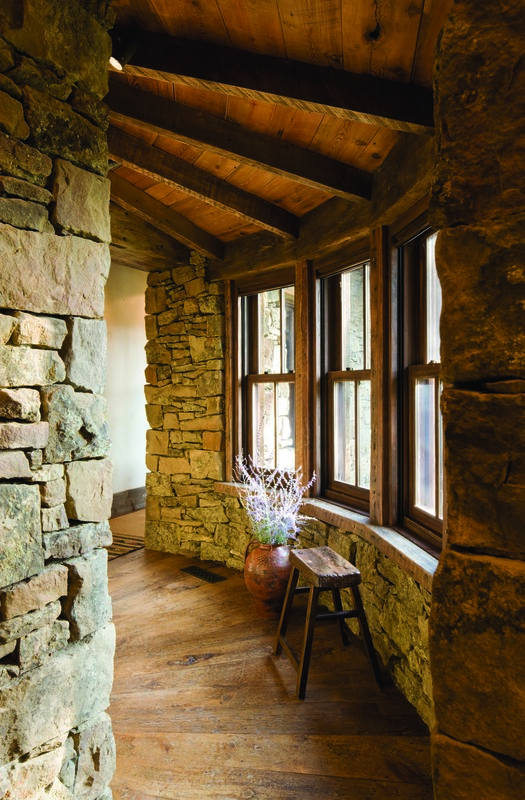 Often over-sized windows bring views inside; broad, overhanging porches, screened sleeping porches and a collection of cabins connected by a courtyard are all elements that keep the landscape ever-present in Miller Architects designs. Simple rooflines that don’t protrude from the site are key. A balance of proportion and volume and excellent siting are her hallmarks. Clients who hire Candace Tillotson-Miller to design a home generally have a long relationship with her; they come back and ask her to design a second, a third project. 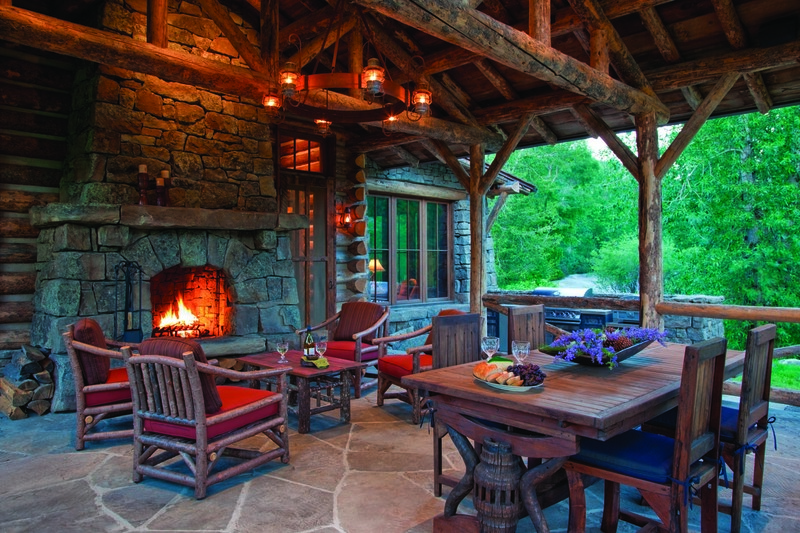 General contractors, artisans and interior designers who work with her sing her praises. She is direct, honest and trustworthy. She has the heart of an artist, with the sensibility of a businessperson: Romance and reality combined. Tucked into a drainage in Paradise Valley, this family home incorporates gracious Western styling, with a low-slung roofline, shed-style gables and oversized mullioned windows to keep the connection to the landscape ever-present.